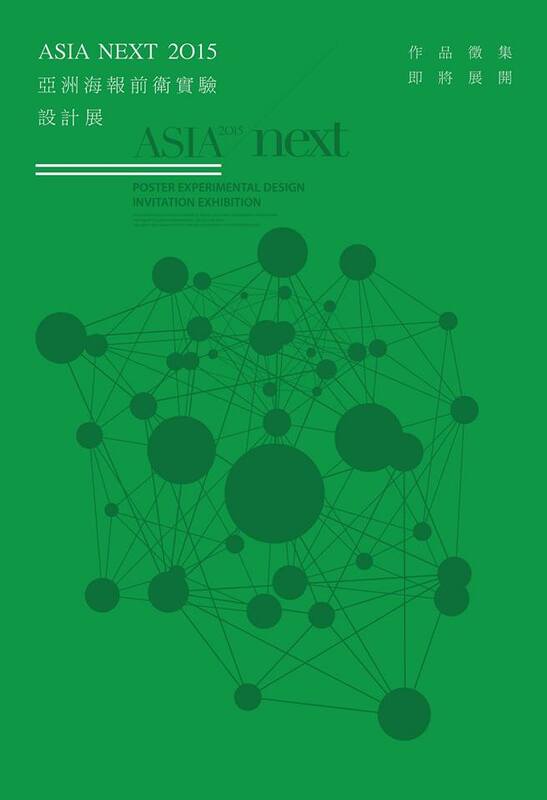 I am proud to announce that the poster ‘cub’ which I collaborated with Santiago Gómez has been selected for the 2015 Asia / Next | Poster Experimental Design Exhibition. The jury selected only 106 posters from 1825 entries. Later this year the poster with be part of exhibitions in Suzhou and Taiwan.